To the Question of Quality in Restorative Dentistry, CEREC May be the Answer! Home/Avanced Dental Technology, Cavities, Cerec Crown Charlotte, Charlotte Dentist, South Charlotte Dentistry, Tooth Crown, Uncategorized/To the Question of Quality in Restorative Dentistry, CEREC May be the Answer! The high quality, digitily controlled production of CEREC restorations results in crowns and partials that perform better and are more natural looking than most lab-created crowns. CEREC one day crown technology is absolutely amazing. In one visit to your dentist, your cracked or broken tooth can be restored with a dental crown that matches the shade and shape of your natural teeth, behaves in the mouth like a natural tooth, and fits so well, it feels just like your natural tooth. 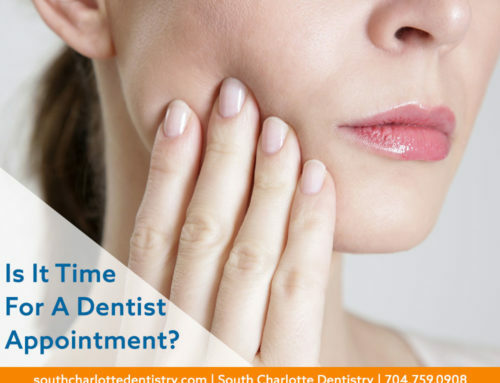 There is no need for a bulky temporary crown, multiple trips to the dentist, or the grinding and shaping that can be expected when a lab-created crown is finally being placed in your mouth. This may sound way too good to be true, yet it’s not! Dr. James A. 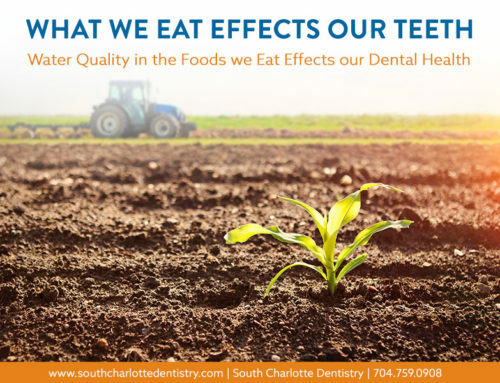 Wells of South Charlotte Dentistry in the Ballantyne area of Charlotte, North Carolina, creates CEREC crowns, every day, with astounding results. Patients find their CEREC- restored teeth look and feel much more natural than any lab created crown. Furthermore, research has shown that CEREC restorations may very well be of higher quality than a traditional lab created crown. With a CEREC technology, the quality is controlled from the moment you sit in Dr. Wells’ chair. 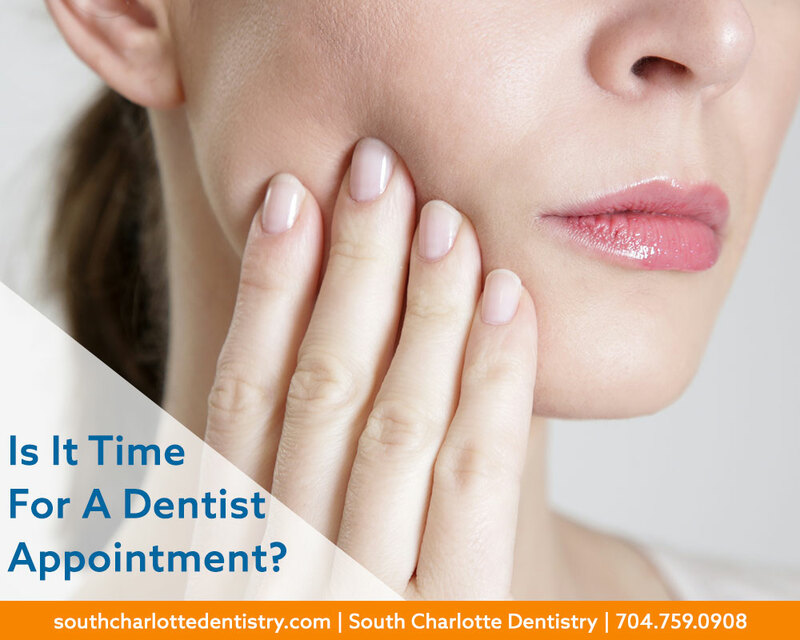 Instead of a messy and inaccurate impression of your mouth, Dr. Wells will use a CAD/CAM, 3-D design & milling system to map perfect, 3d images of your mouth. These images are then utilized by the chair-side milling machine that will create your restoration with amazing accuracy (+/- 25 microns!) and with incredible speed. 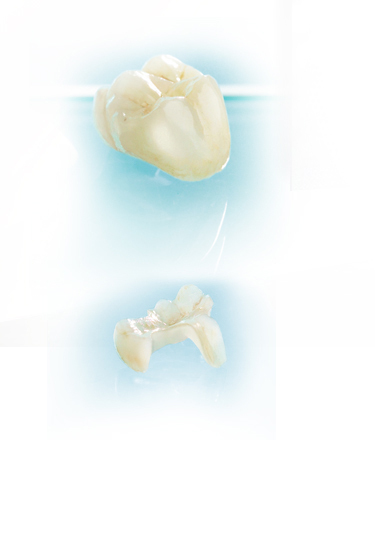 It takes Dr. Wells just six minutes milling time for a full–contour crown; three to four minutes for partial coverage. The material used is much healthier for you as well. CEREC eliminates the need for amalgam, gold and other metals. 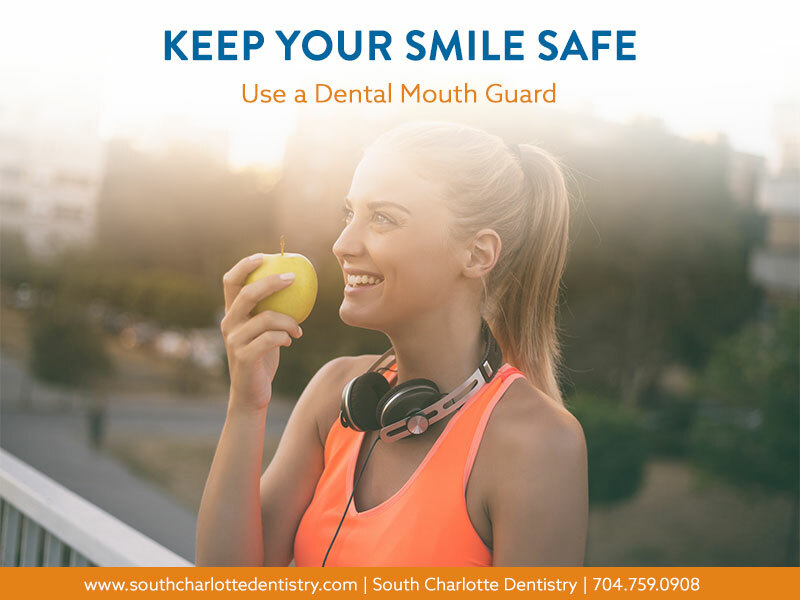 Instead, solid ceramic materials are used to restore your teeth to their natural strength, beauty, and function. 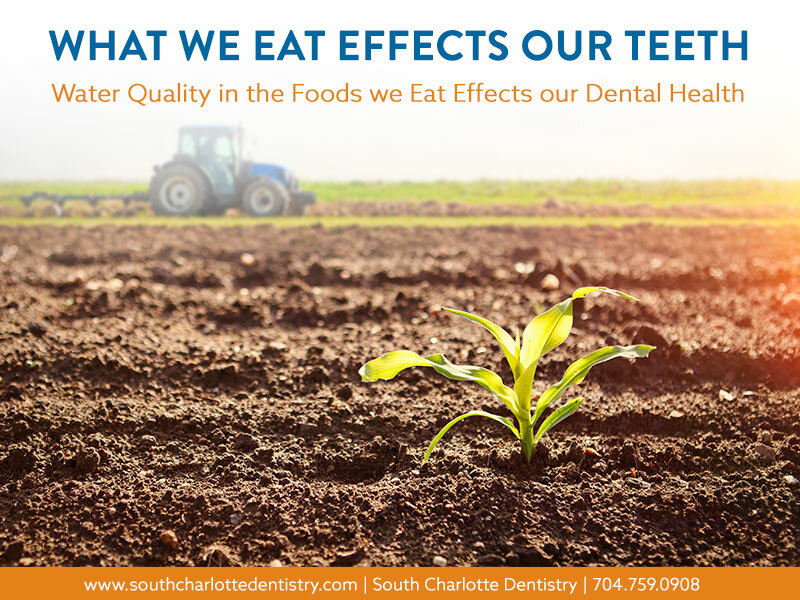 These ceramic materials closely match the composition of your natural tooth structure – so when you eat hot food and then drink something cold, both the CEREC restoration and your tooth expand and contract at almost equal rates – so your tooth is not susceptible to cracking, providing you with greater confidence and peace of mind. 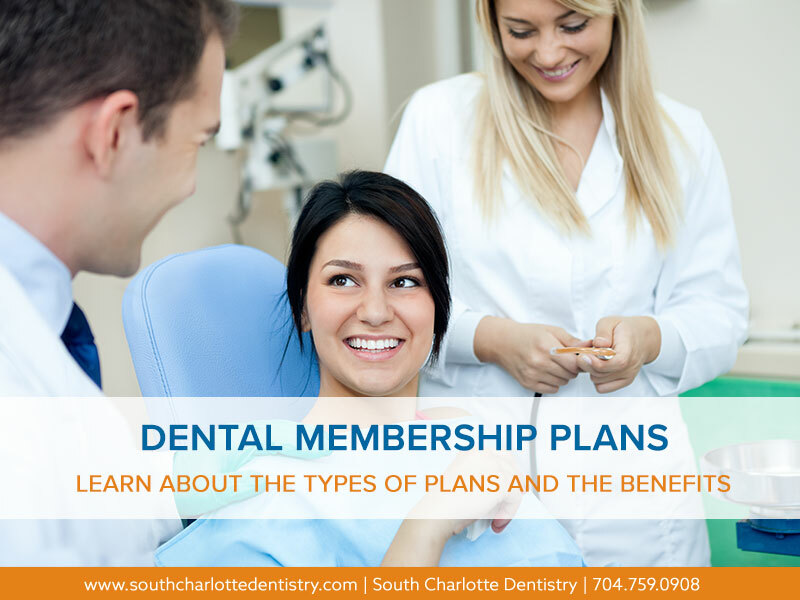 In addition, the CEREC restoration is chemically bonded to your tooth, so Dr Wells is able to save as much healthy tooth tissue as possible while providing you with a dental restoration that actually strengthens your tooth. 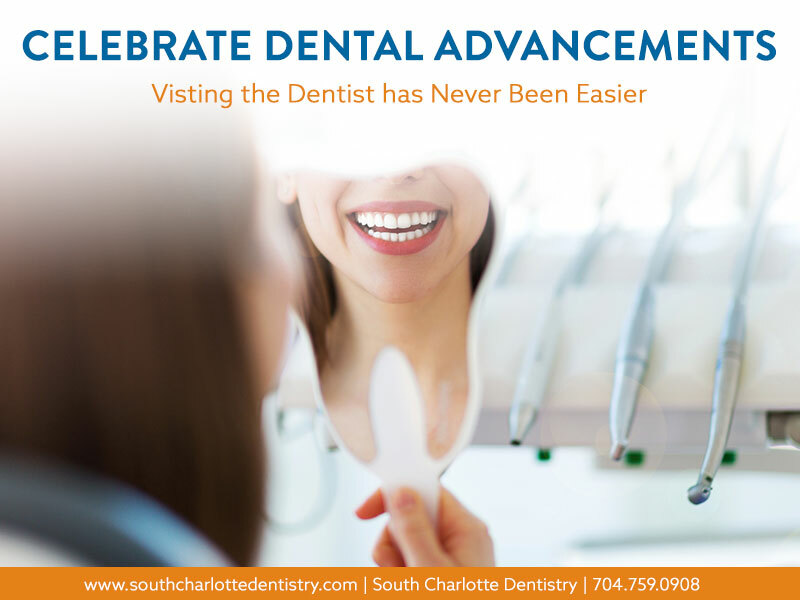 To learn what CEREC can do for you, or make an appointment, please visit our website at http://www.southcharlottedentistry.com or call 704.759.0908. The friendly staff at South Charlotte Dentistry looks forward to serving you!